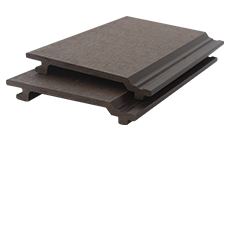 Your imagination is the only limit when using our composite cladding and accessory finishing profiles from Envirodeck. 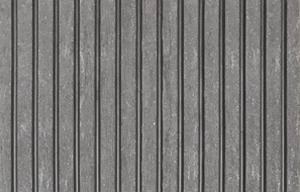 The Envirodeck composite cladding materials and finishing profiles bring you profiles that match Envirodeck decking boards, which finish off decking projects beautifully, ensuring an attractive decking installation with the finishing touches that are often overlooked, but can make all the difference to the overall area. 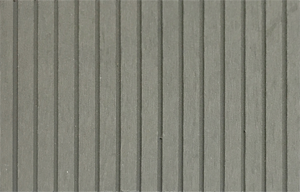 All profiles come in the following colours, allowing the composite cladding materials used in the project to match the surrounding deck areas perfectly. A bold and dramatic choice, this dark grey board looks great when used in modern projects with a complementary colour pallet. A slightly more subtle grey than the Lava boards, Moremi is a popular choice for general use and is quite versatile in terms of blending in. An understated board, Etosha is a great colour option for large areas which shouldn’t overpower the rest of the space’s design elements. Tending to look a little more like a ‘traditional’ deck, Mocha boards create a more natural look while still providing a modern finish. A beautifully warm shade of brown, Envirodeck Timbavati boards create an outdoor area reminiscent of the African savannah. The lightest colour, Ash, provides a great option for creating contrasts and can create quite a statement when combined with other colours. 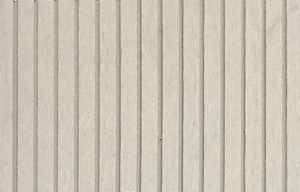 The Envirodeck wall cladding profile is designed to look like the classic Dutch Lap siding finish, which can be installed to create either a classic vintage feel, or a more modern robust finish. 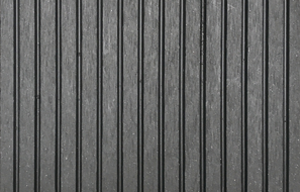 Envirodeck composite cladding materials are high quality plastic wood products which offer the excellent durability and low maintenance features of our composite decking ranges for use in exterior applications such as wall cladding and building finishes. 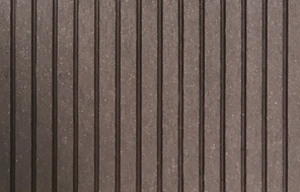 Our composite cladding materials are eco-friendly and provide a durable, weather-resistant, attractive finish to your building, and will not crack, split, fade, rot or decay over time. 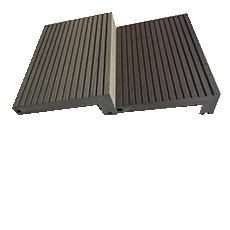 The result is a composite cladding decking material that can withstand many different types of applications and comes with the assurance of a robust exterior finish that can be enjoyed for years. Envirodeck also offers an end cover profile which finishes off the edging for wall cladding precisely and neatly, ensuring your cladding project looks neat and professionally completed. The Fascia profile from Envirodeck allows deck installations to be finished off neatly and professionally. In creative applications, these boards can be used as various elements in the outdoor space to bring the entire design together. 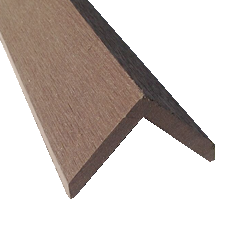 The fascia profile can also be used for wall cladding if required. 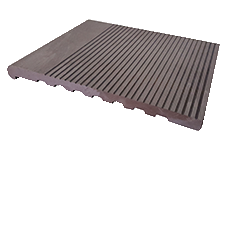 We have two sizes which can be ordered as per the project requirements. 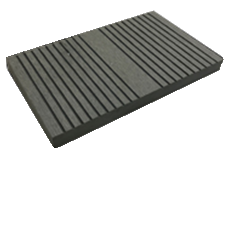 The step board profile finishes off stairs in the deck neatly and professionally. With the ever-increasing popularity of pergolas being used in outside areas, Envirodeck has introduced a range of post profiles specifically designed to make building pergolas easier and allowing the actual pergola structure to perfectly match the deck. These posts profiles are not just for building pergolas – fencing, furniture, flower boxes – your imagination is your only limit! 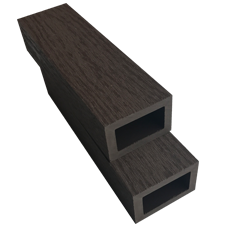 Please contact us to discuss the various sizes, styles and specifications of our post profiles.